The Google Nexus 7 is without a doubt the leader among the best alternatives to the iPad Mini. With 1280 x 800 pixels is the resolution of the 7-inch display much higher than Apple, and thanks to the quad-core NVIDIA Tegra 3 chip and Android 4.1 Jelly Bean is the performance really good. Yet there is the tablet with both 8GB and 16GB memory. These versions are expected to be replaced by 16GB and 32GB memory, which then cost 199 and 249 euros. 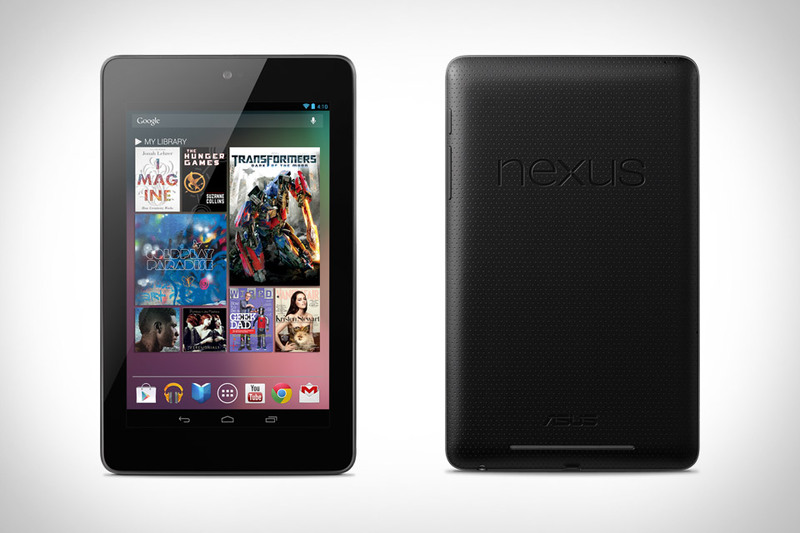 Furthermore, it may soon be a version of the Nexus 7 with 3G. 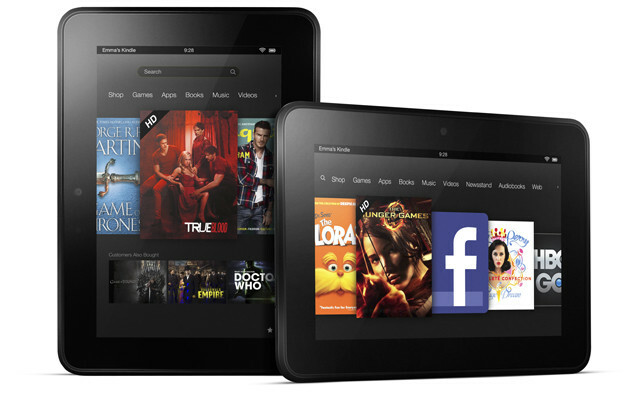 In second place is the Amazon Kindle Fire HD . For people who are not familiar with technology as good and easy to consume only movies, books or music, and some want to surf the Internet, probably the Kindle Fire HD occupy perhaps the first place. On the 7-inch tablet runs Android 4.0 but Ice Cream Sandwich, however, the surface Amazon simplified. The Kindle Fire HD should therefore one of the simplest gadgets out there, that's still pretty good. 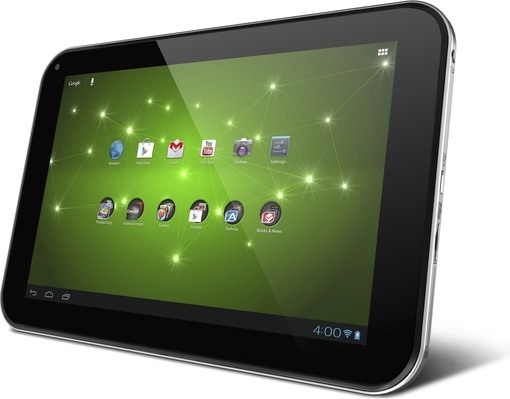 In the tablet lies a 1.2 GHz dual core processor and 16GB or 32GB depending on the version store. Here, too, solves the display with 1280 × 800 pixels. The Acer Iconia Tab A110 is very similar to the Google Nexus 7th In the 7 inch tablet from Acer puts the same NVIDIA Tegra 3 chip and here is Android 4.1 Jelly Bean preinstalled. Unlike the Nexus 7 There is also a microSD card slot and an HDMI output. Therefore the resolution of 1024 × 600 pixels is much lower - the price is the same for 199 euros. Who wants a very simple tablet may be the slightly revised version of the first Kindle Fires access Amazon. Here, the same operating system as the Kindle Fire HD is installed, only the hardware is not quite as good. Instead of a dual-core chip is only a 1.2 GHz single-core processor fitted with 8GB memory and the display has only to 1024 × 600 pixels. 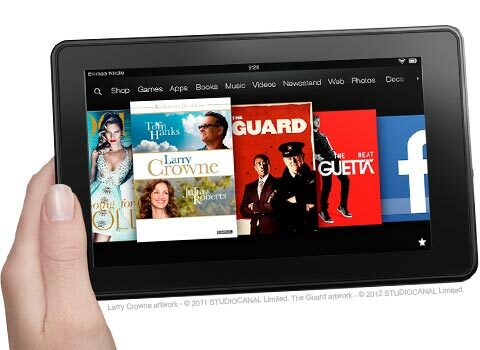 For this, the Kindle Fire with 159 euros is also much cheaper. The Toshiba AT270 combines the positive aspects of the Google Nexus 7 and the Acer Iconia Tab A110. Here we have the quad core NVIDIA Tegra 3 chip, 1GB RAM, 32GB memory and a 7.7 inch display with 1280 × 800 pixels. In addition, a microSD card reader is integrated, there is a 5 megapixel rear camera and Android 4.0 Ice Cream Sandwich pre-installed - sorry, no jelly bean. The housing is made ​​of aluminum and the processing is impressive very well. One of the few negative points is the price. With just over 500 euros, the Toshiba AT270 is way too expensive, at least you can get for less than half have a Nexus 7th.